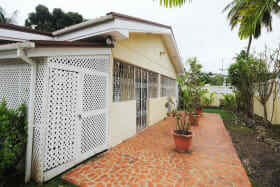 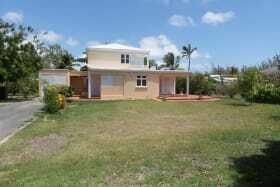 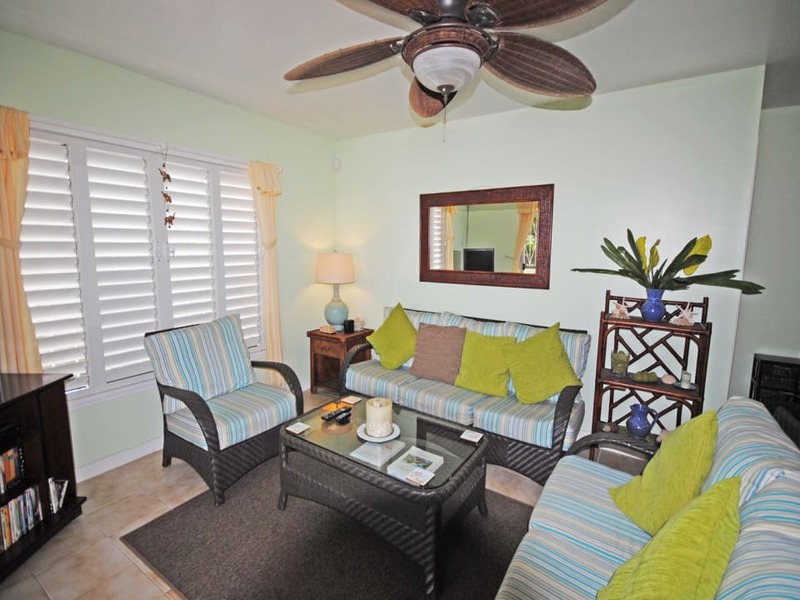 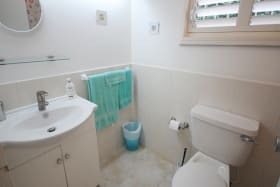 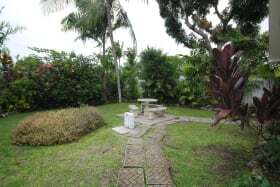 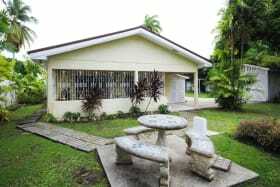 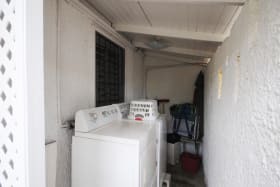 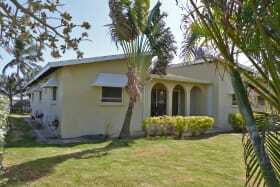 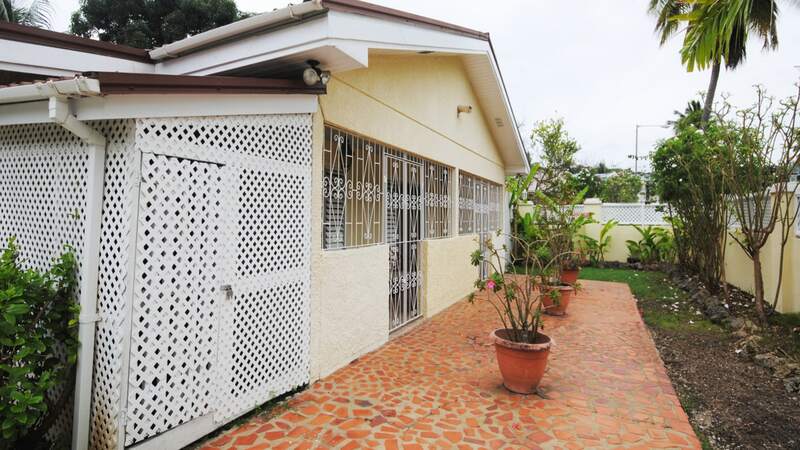 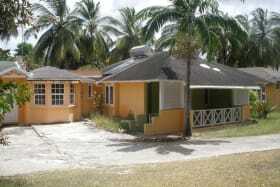 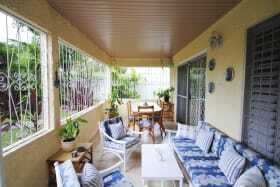 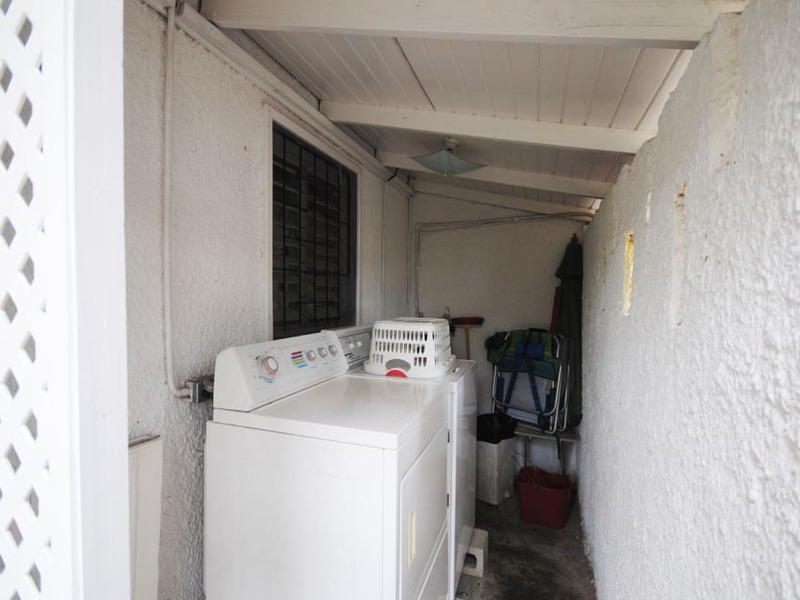 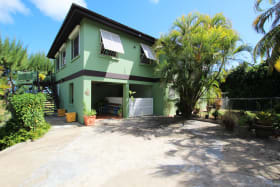 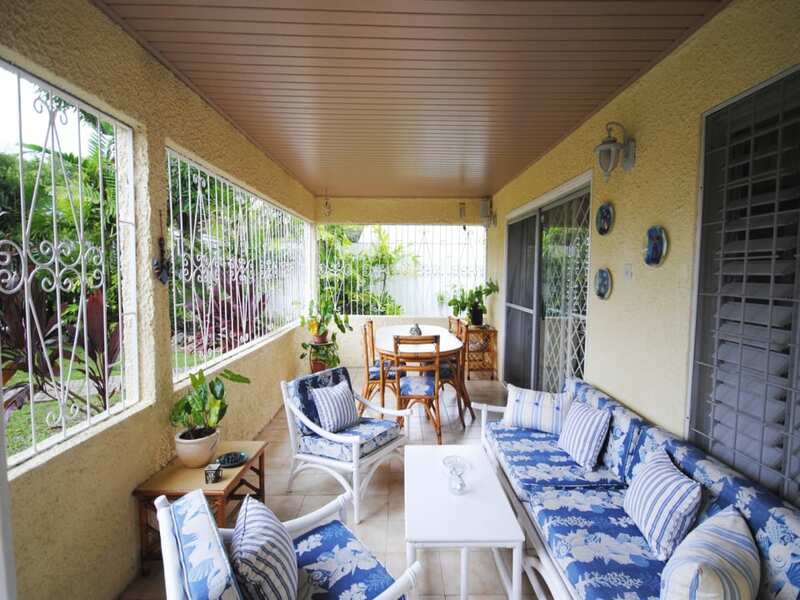 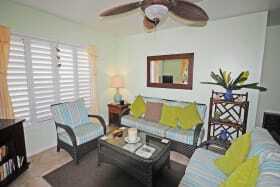 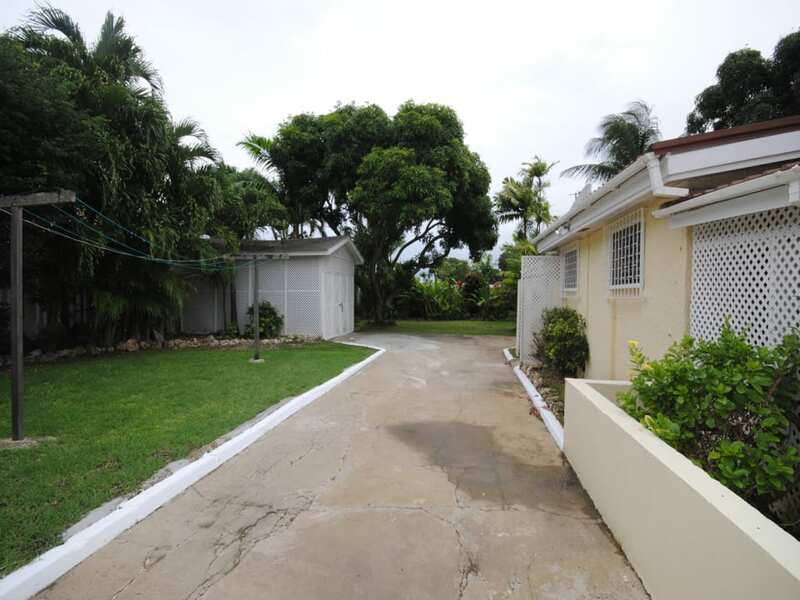 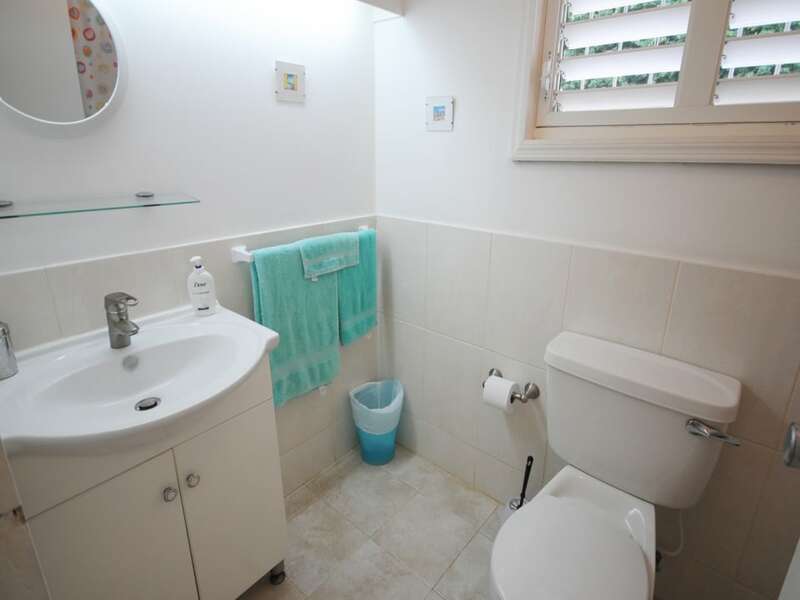 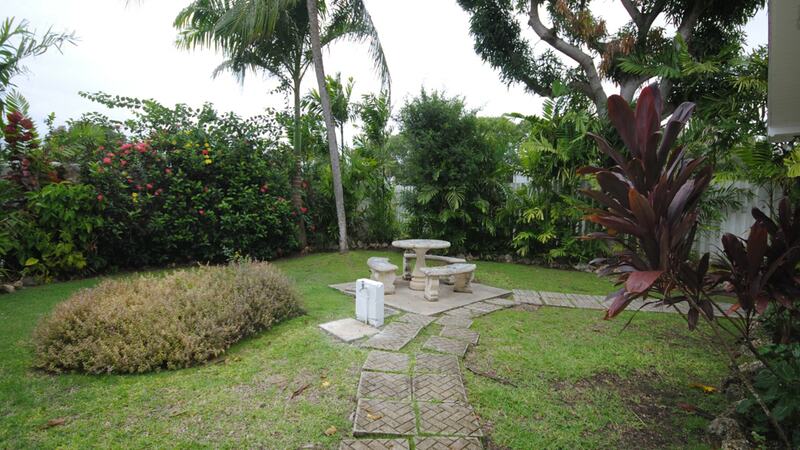 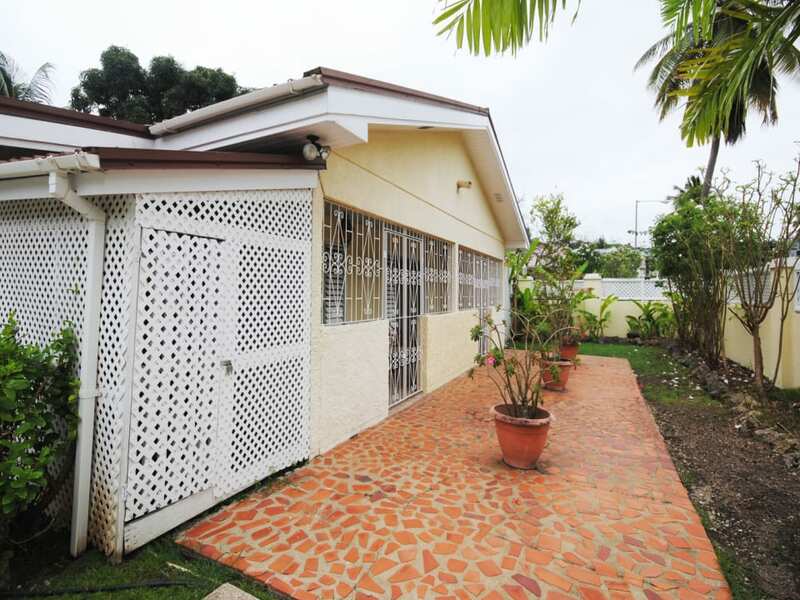 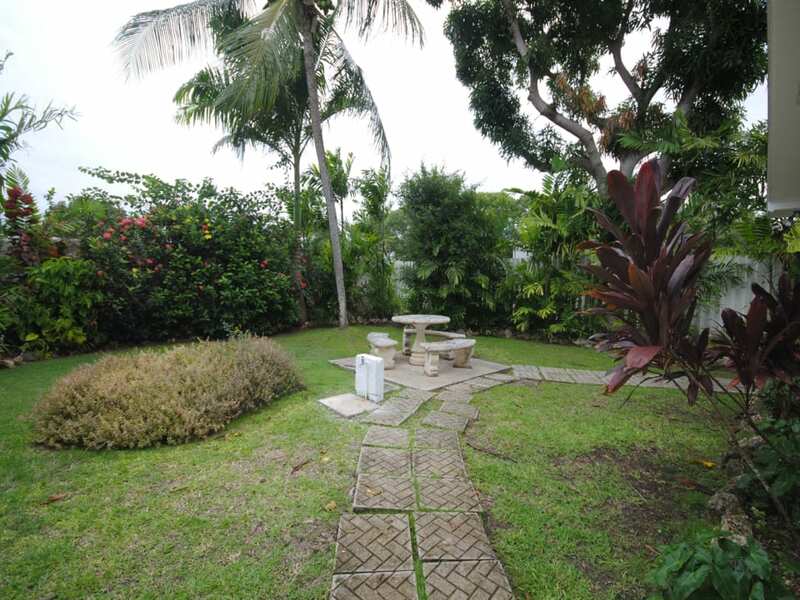 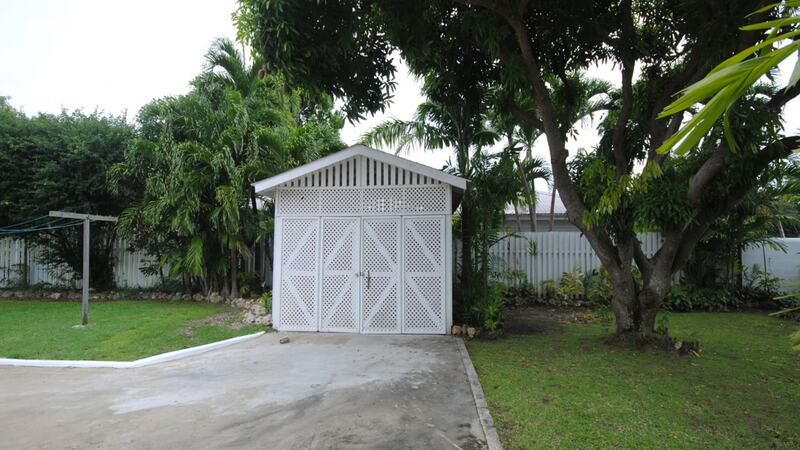 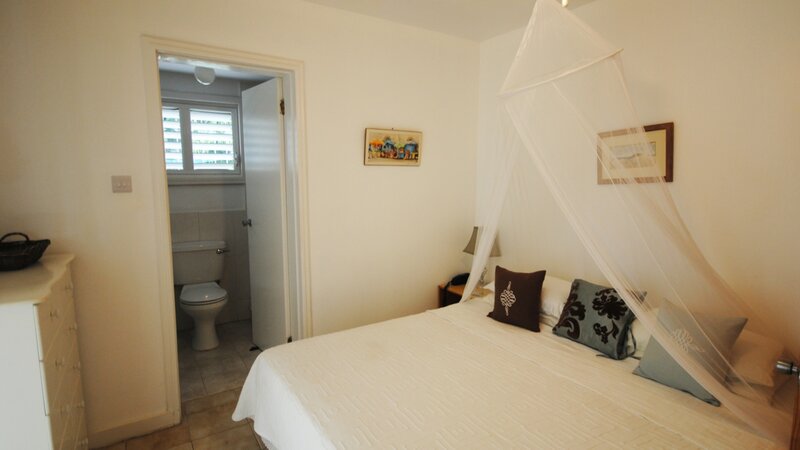 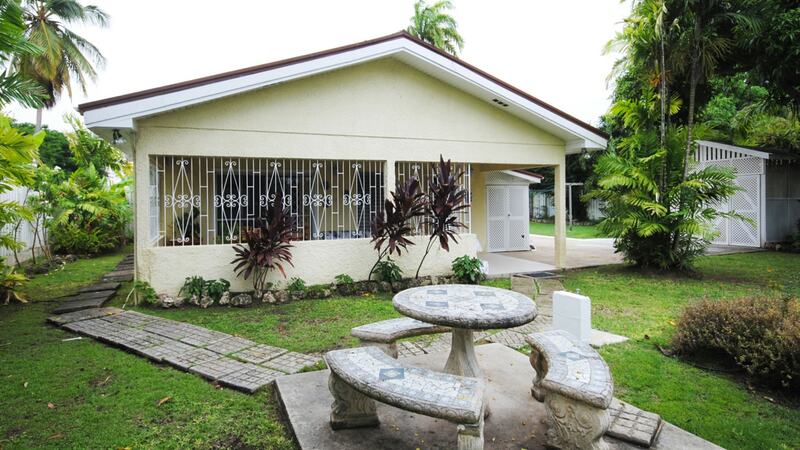 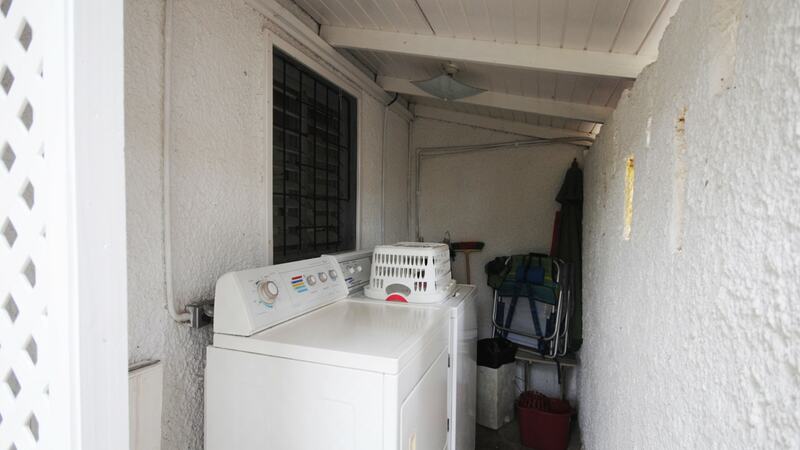 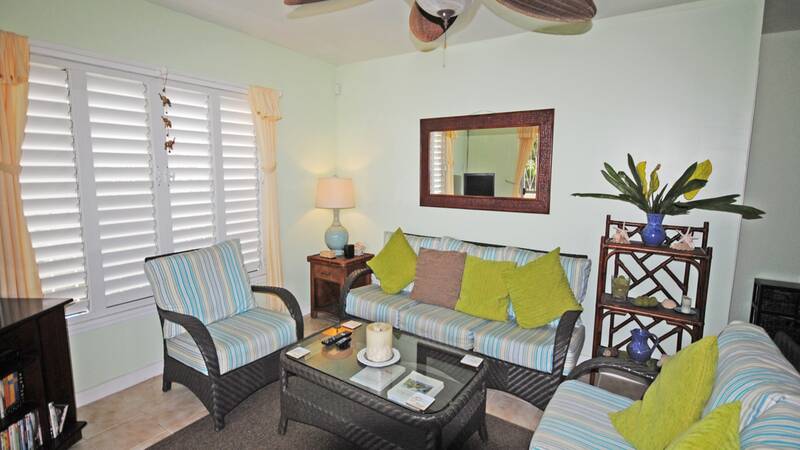 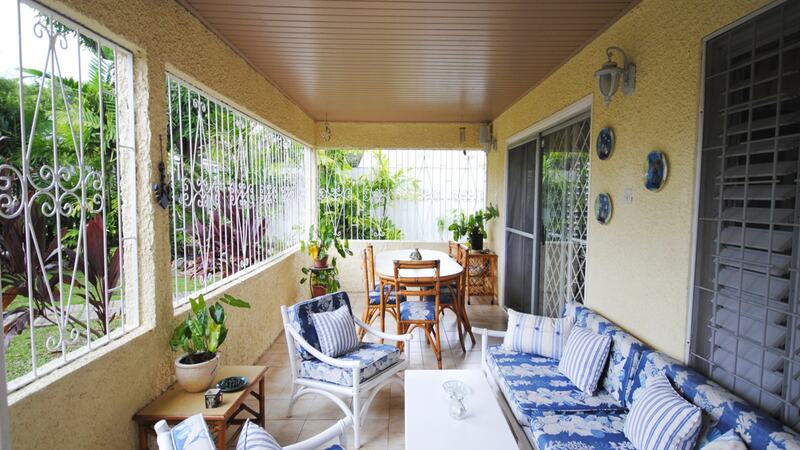 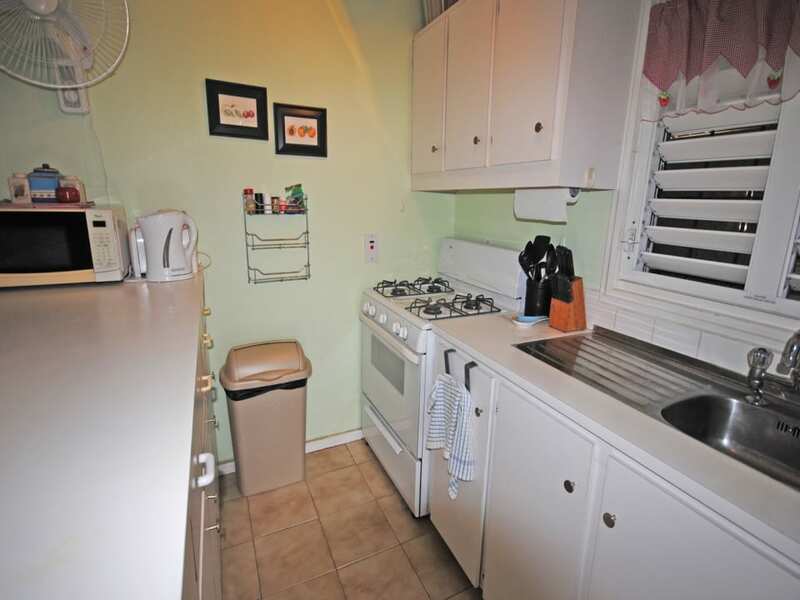 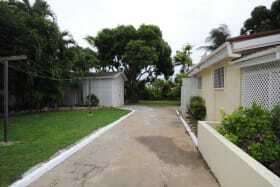 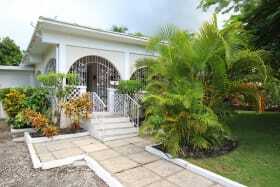 Two-bedroom, two-bathroom home located in the heart of the west coast of Barbados. 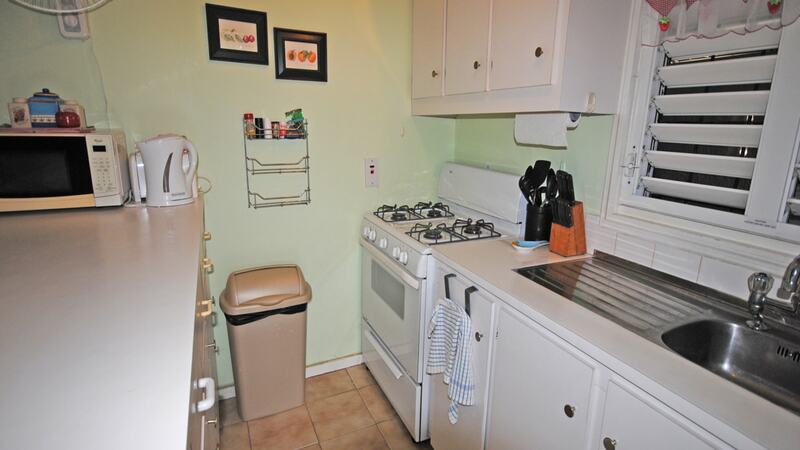 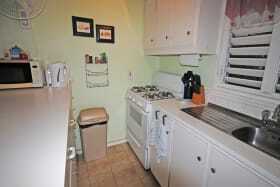 Walking distance away from all west coast amenities. 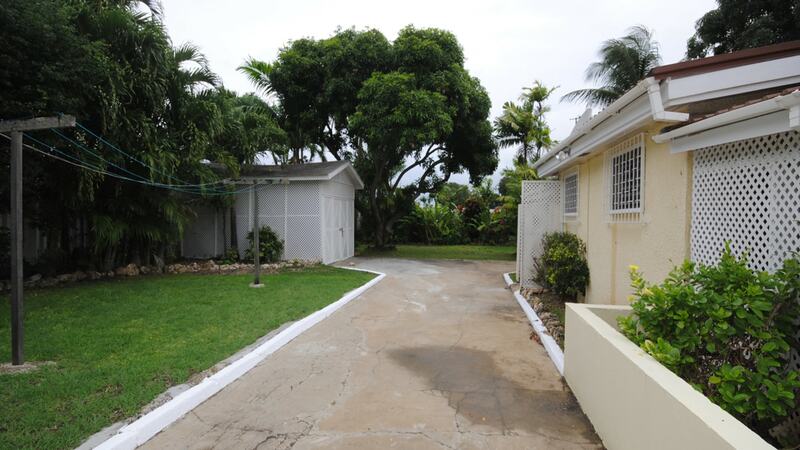 Beach access through Discovery Bay hotel. 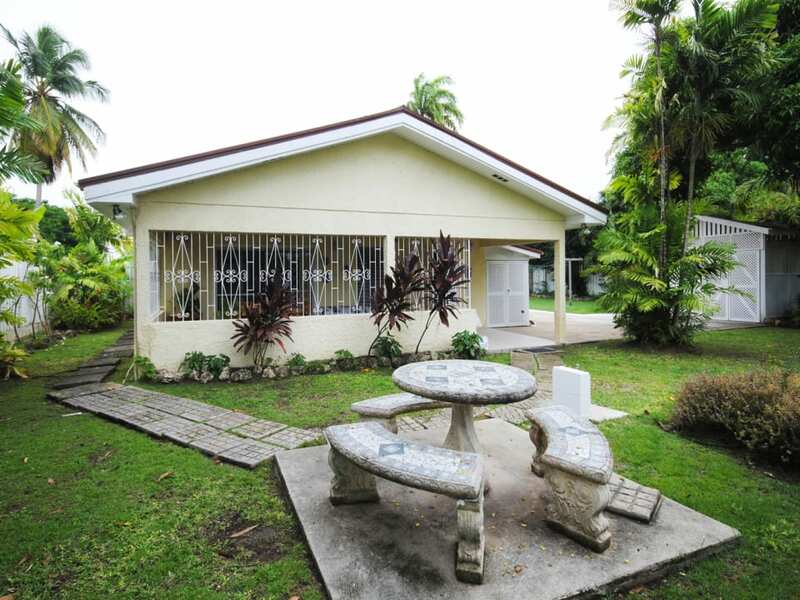 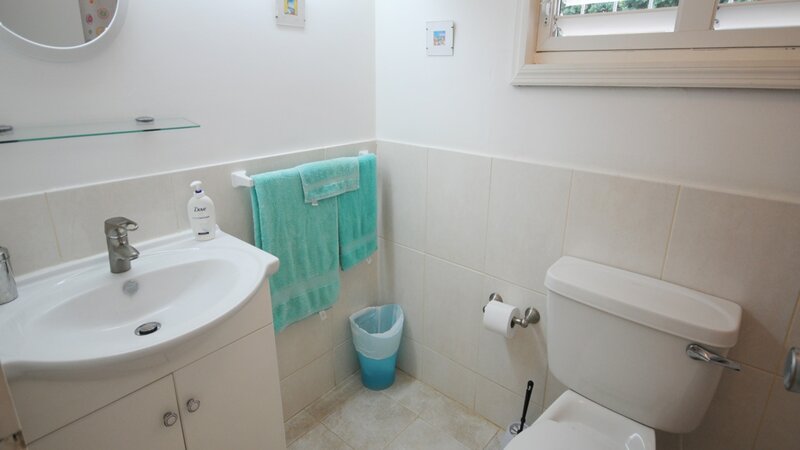 Charming bungalow with ceramic tiles throughout. 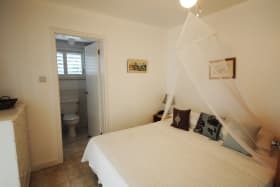 Cooled by a tropical breeze, Mango House has 2 bedrooms, which are both air-conditioned, and two bathrooms, one en-suite. 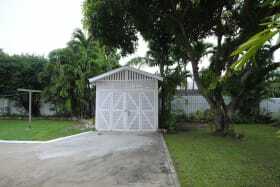 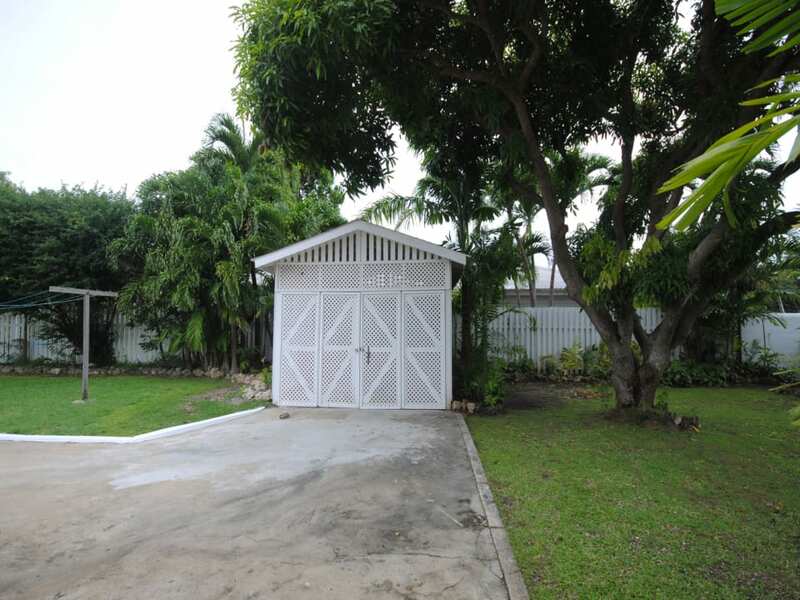 The property is securely walled and fenced, and has a one car garage. 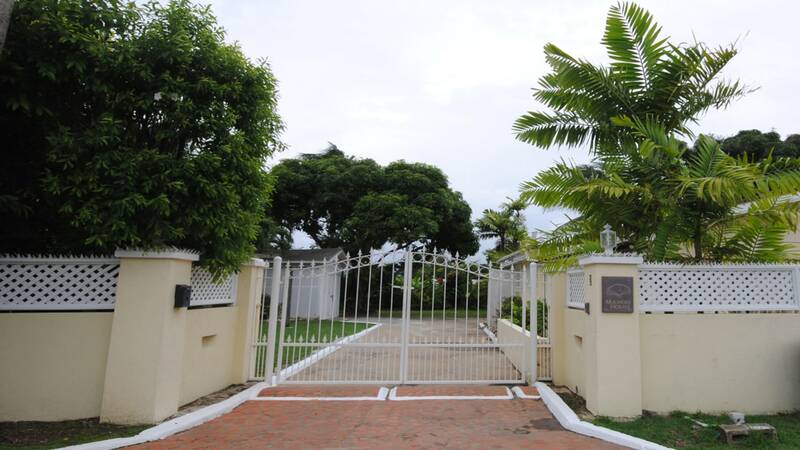 The garden is well maintained, and has two mature mango trees. 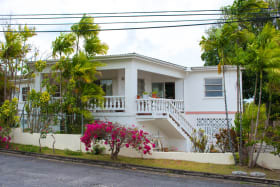 It is located on the prestigious West Coast of Barbados in historic Holetown where shopping, fine restaurants and banks are all within walking distance. 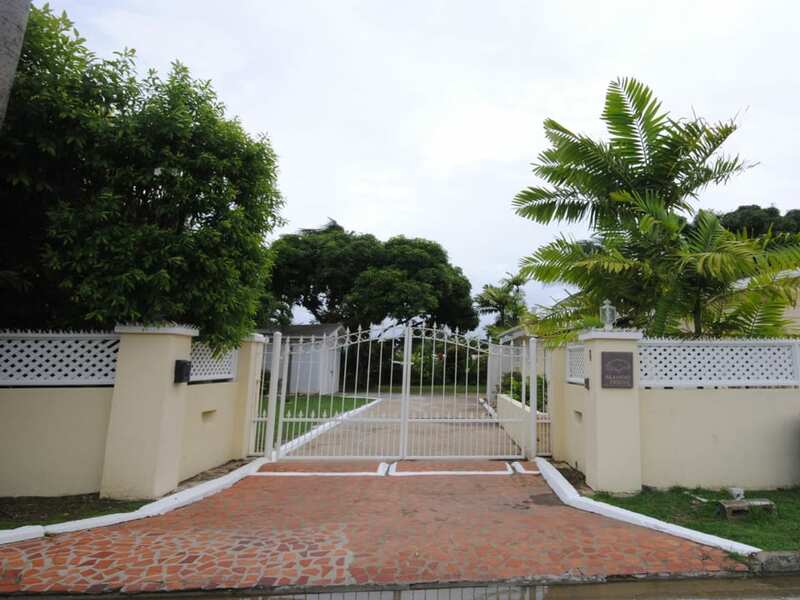 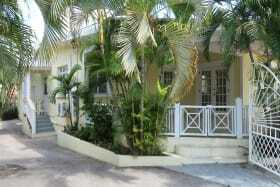 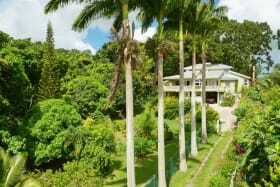 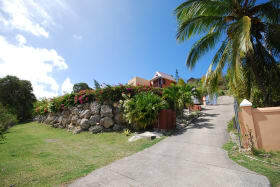 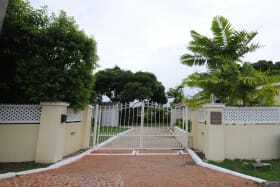 This home also has access across the road through the Discovery Bay Hotel to excellent swimming. 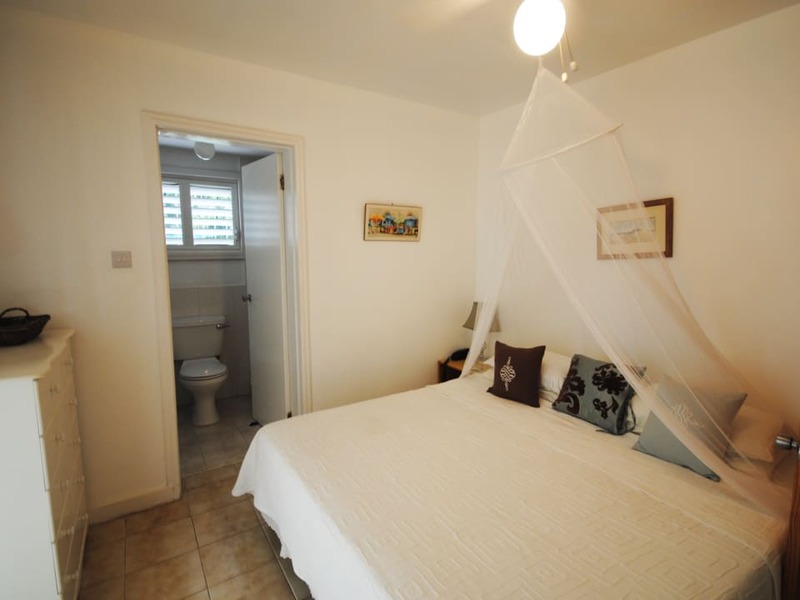 Mango House is a holiday rental property, which is currently fully booked for the season with regular repeat guests.